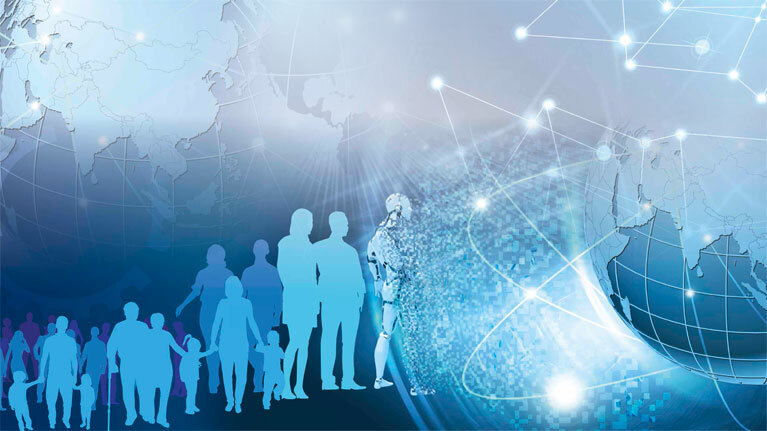 This series of research papers supports the work of the Global Commission on the Future of Work. Each of these original papers provides in-depth analysis and commentary on topics central to the debate on the future of work. The aim is highlight some key topics and encourage discussions on ways to foster an inclusive development process that puts decent work at its heart. Research Paper 7 - Intergenerational mobility: A dream deferred?